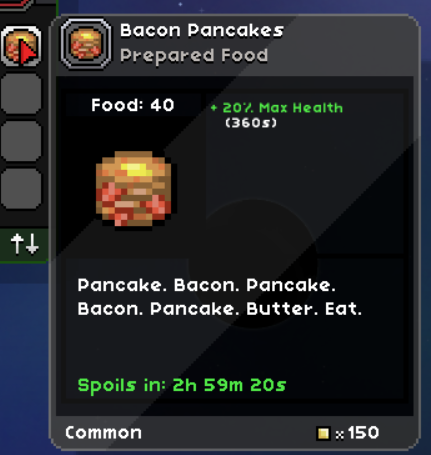 This thread is for the general discussion of the Mod Improved Food Descriptions. Please add to the discussion here. ILB Starbound now supports this on the server-side, it will show further details!